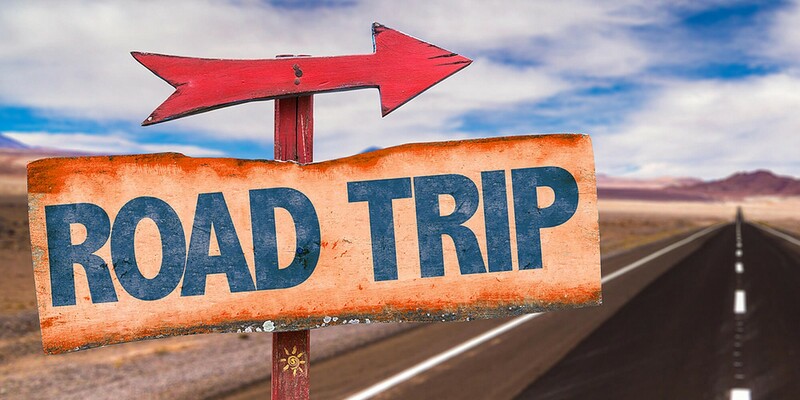 The road trip is not about throwing some stuff in the trunk of your car and hitting the road as soon as possible. 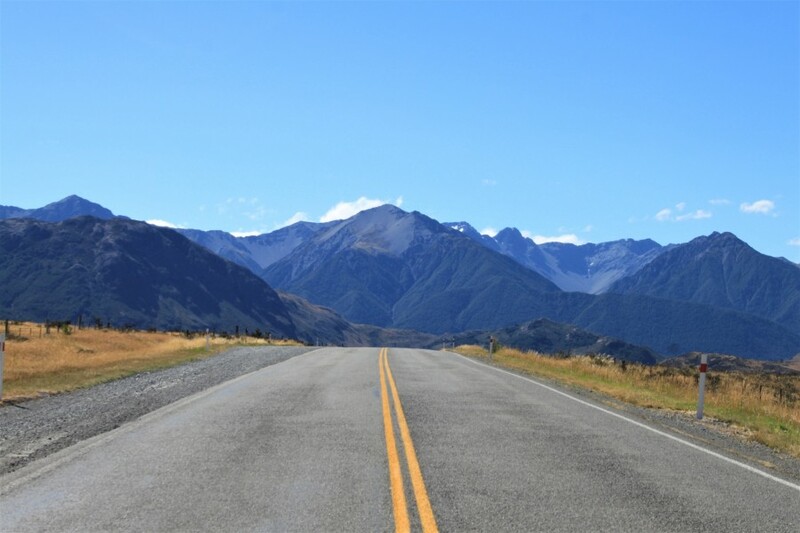 Instead, you need to plan each and everything about your road trip across America because it is necessary to have a successful and a stress-free journey. 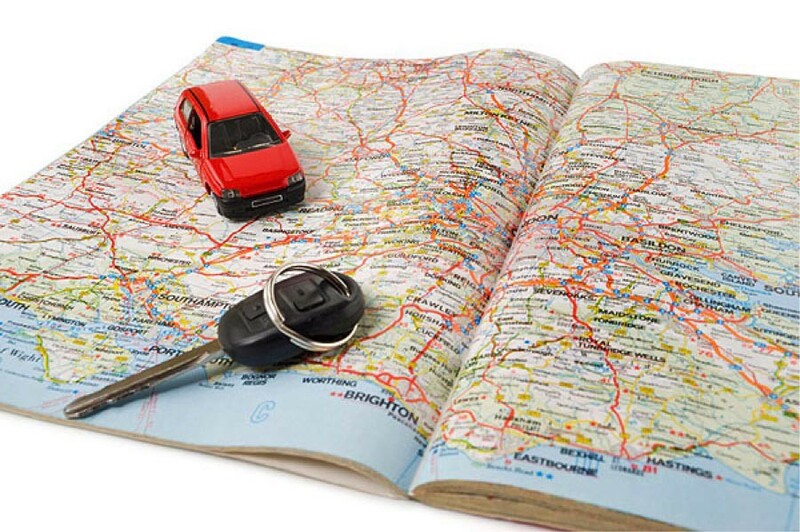 A thorough planning of every detail of the road trip will allow you to enjoy it thoroughly without any tensions. The first step is planning your road trip across the country. You need to sort out a well-developed route to the destination and get yourself a good map so that you don’t get lost. Moreover, try not to drive during the rush-hours you’ll only get bored and stuck in traffic. While traveling one of the main things that you need to do is to research the pathway that you have to take up. Plan out the journey beforehand so that in the case of any contingencies you know the alternate route to the destination. The road trip across America won’t be an easy job. You need to get maps which will guide you the accurate directions. Despite the Google maps and other map apps on your smartphones, you should get physical fold-out maps that can help you in areas where you won’t get any network coverage. The online maps also assist you with finding gas stations nearby. So, don’t ever forget your smartphone. The roadside attractions are fascinating and while your trip across America you shall stop by the roadside attractions. It will give you a great experience of your journey. The next thing you need to consider is the budgeting of your trip. Budgeting goes together with planning. It is probably an essential part of the road trip. Work out a formal budget plan keep some extra cash with you despite the estimated capacity; it is always helpful in case of some contingencies. While planning the budget don’t forget the tollways on your route. You can find out the tollways before you even start your journey through the online mapping system and spare cash specially for the tollways. Before starting the trip split the costs among the members. Share the gas fill-up cost, the meal and lunch expenses, etc. so that the burden is not shifted on a single person. If you plan on visiting the national parks in America, you shall purchase the parks pass. It costs 80$ for the first time but buying the pass you would be able to enjoy visits to many parks without paying the entrance fee, and you may visit as many parks as you want. These two things constitute the gist of the journey. 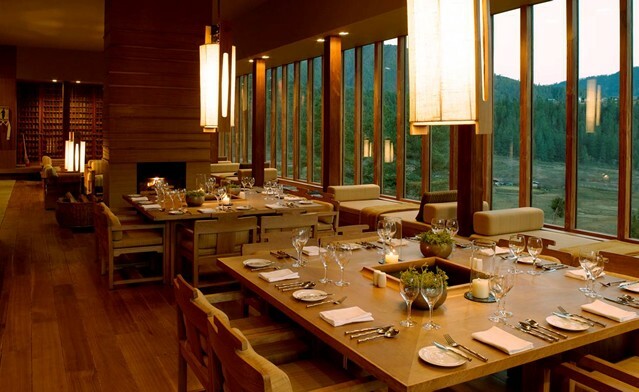 An excellent place to stay and healthy food to eat is all you would want from a great trip. Across America, you will find luxurious accommodations and a lot of healthy food to eat, which will allow you relish your journey. Everyone wants to stay at a luxurious hotel and enjoy the perks of a five-star accommodation, but while planning a road trip, you need to look for a budget friendly accommodation that suits your financial mood. Taking a cooler with you will help you to have enough water for yourself while you travel in your car, you can also make food for a couple of hours. Snacks and sandwiches are the best meals that you can take with yourself which will decrease your expenses of lunch and other meals.